How to set up an online database for your android application. 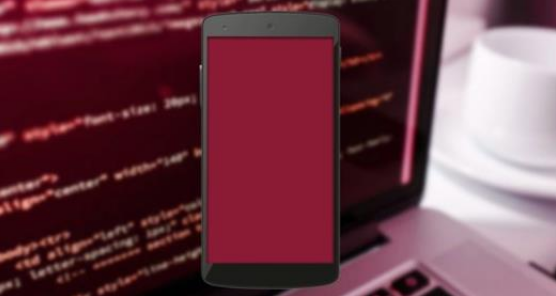 How to connect your android application to an online database. How to save data from android application to an online database. How to retrieve data from an online database to your application. How to use JSON to retrieve data from the database to your application. How to perform JSON parsing. How to write PHP scripts to establish a connection to the database. ALL of them are FREE when they are published. If the FREE coupons are exhausted, you can still enroll and support the course creators. Make a habit out of visiting mindchow.club whenever you look to keep your mind busy. Visit, pick one or more courses, ENROLL and ENJOY!